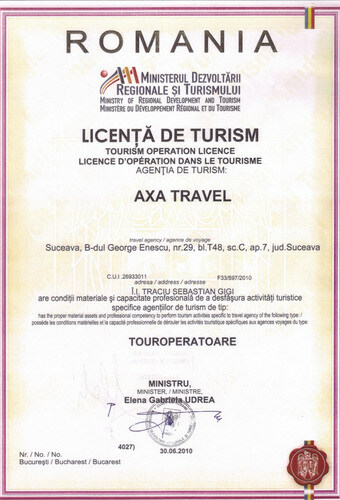 AXA TRAVEL is specialized team of private guides in heritage tourism of Bucovina, Moldova, Maramures and Transilvania. 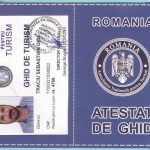 Our team of licensed tour guides is focus on the person or family / friends group up to 8 persons who intends to visit Romania. 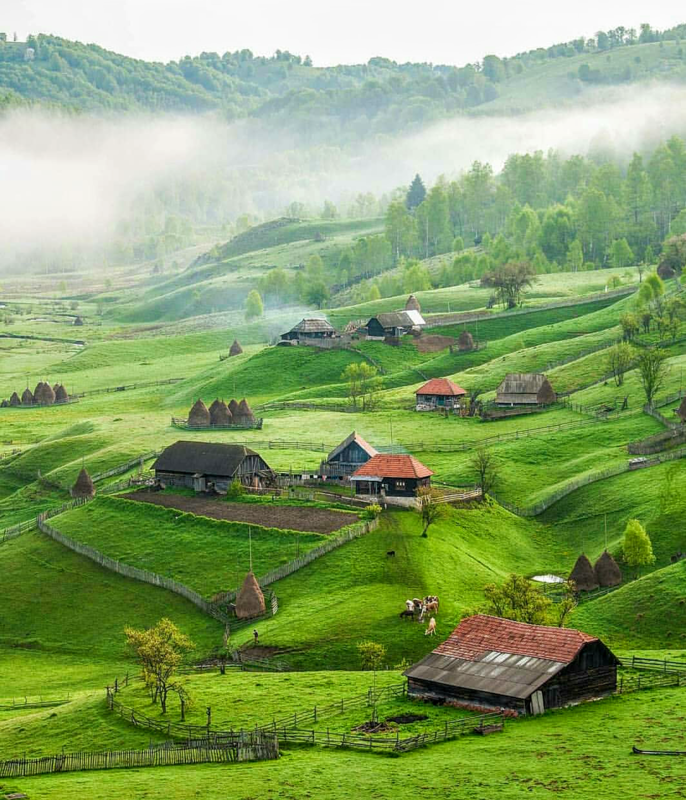 We offer services such as guided tours to the Painted Monasteries of Bucovina and Moldova, themed tours, the unique design-your-own-tour package and transfers by car, van or minibus. 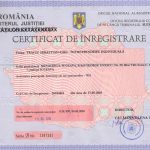 Also is included in our services "Family roots finding" and organize personal tour to visit the places where your family originated. 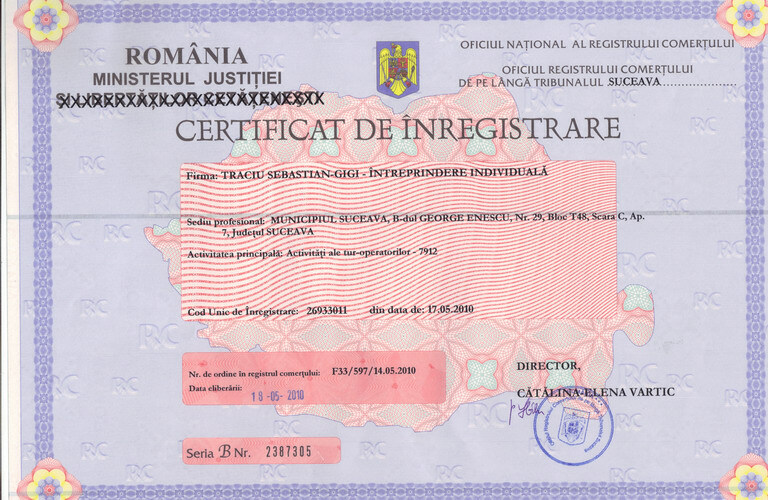 For all tours we'll organize and provide tips, reservation without any commision payment to the rustic accommodations in private homes in countryside and in the monasteries, creating the opportunity to be part of the world known hospitality and friendly Romanian way of life. 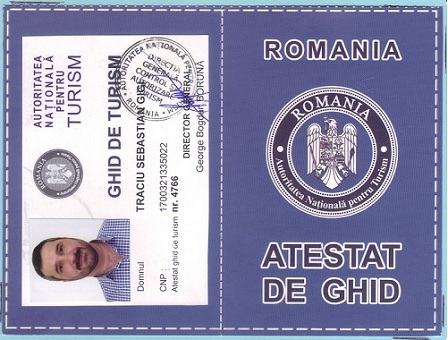 This will also be your best chance to taste original Romanian food and drink, home made with bio vegetables and meat. 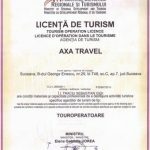 However, if you are interested in a specific tour you can contact us directly and we'll bring you the information you need. 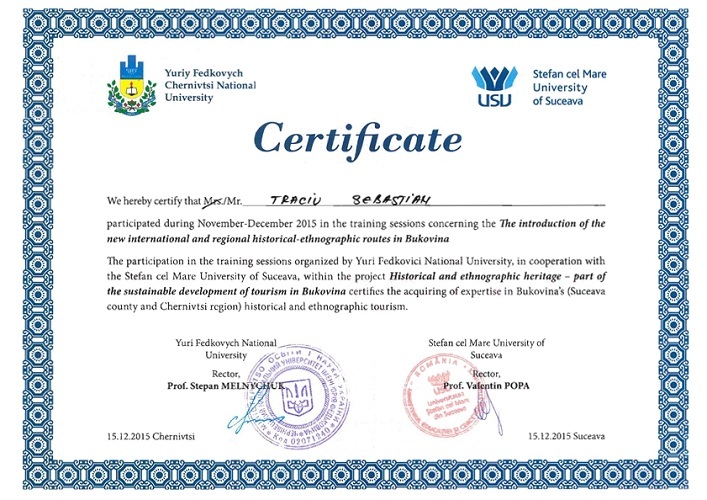 Graduate of "Stefan cel Mare " University of Suceava - speciality "Tourism and Services" then I continued to study and trainings for hotel management, tourism services and guide tour. 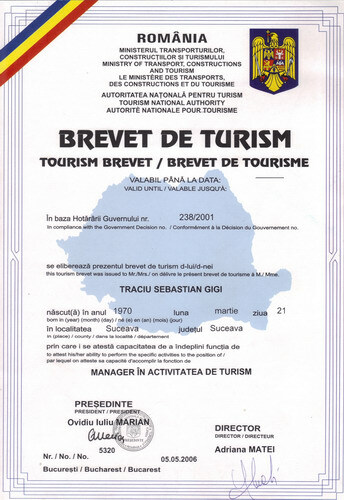 I started to work in tourism business from 1990, with large experience in all tourism sectors: hotel, restaurant and travel agent well known as GIGI TURISM, then continued under name AXA TRAVEL. 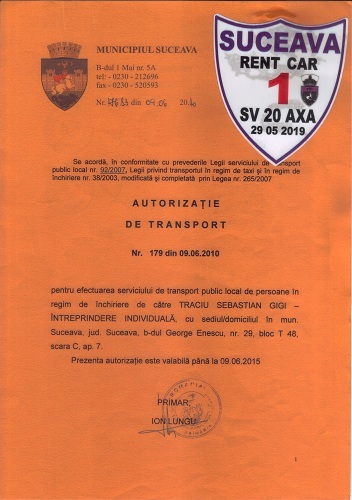 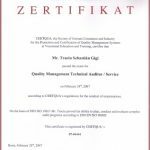 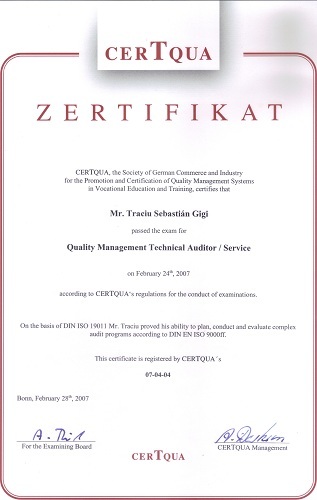 Axa Travel belongs to Traciu Sebastian Gigi I.I. 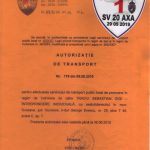 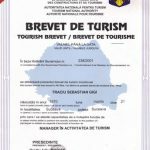 Licence Tourism Guide No: 4766; Tourism Brevet No: 5320; Certificate Trade Register F33/597/2010; Transport Licence No:179; Transport Insurance UNIQA No: AV 5044969, validity 15/05/2020.